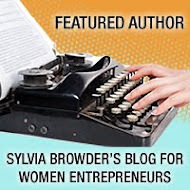 "The Five Ways You Can Stop Sabotaging Your Publishing Dreams"
“I could have written that!” Or, have you always dreamed about writing a book but had no idea where to start? 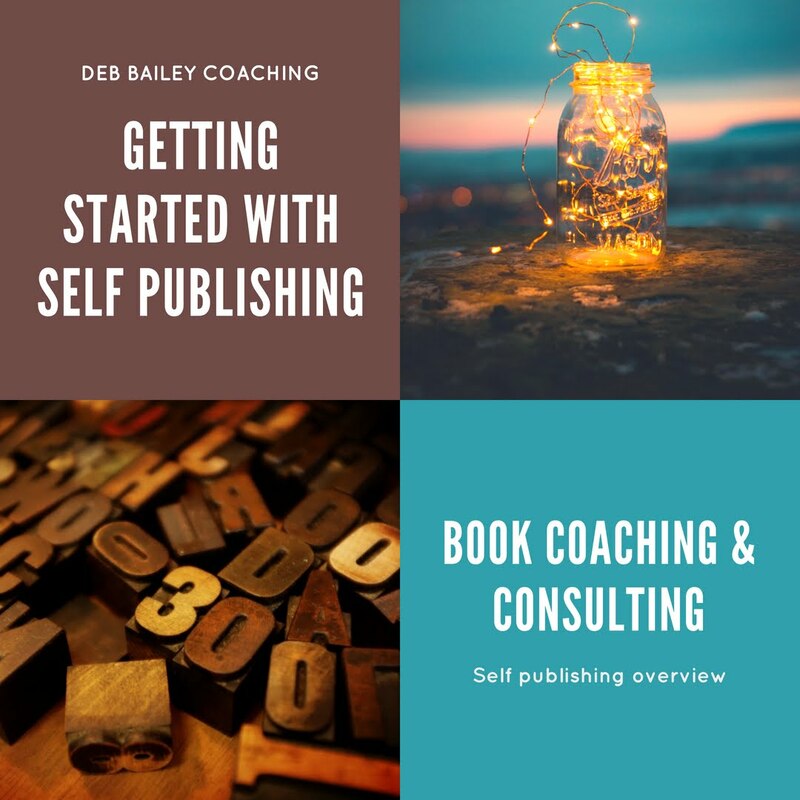 This teleconference dives into the secret ways we sabotage our dreams of becoming a published author and how to finally write and publish your book. 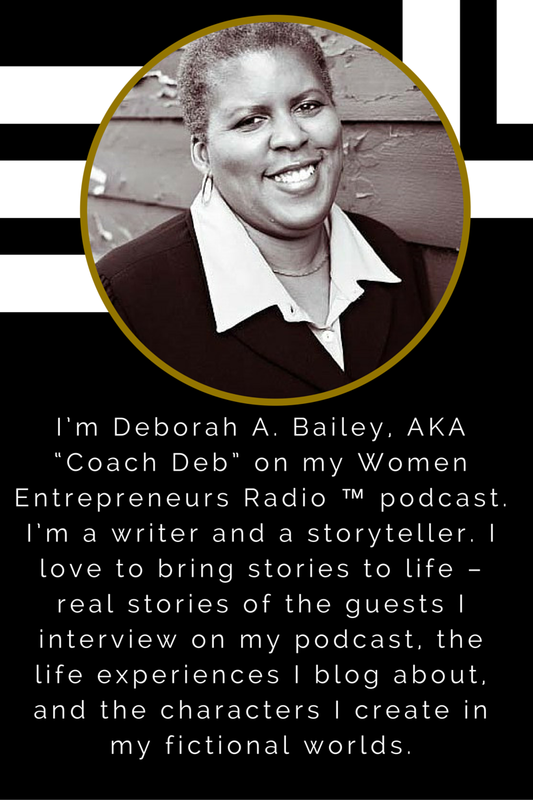 Writer and coach, Deborah A. Bailey is the author of, “Think Like an Entrepreneur: Transforming Your Career and Taking Charge of Your Life” and “Think Like an Entrepreneur: What You Need to Consider Before You Write a Business Plan” available on Amazon.com and other online booksellers. Her bylines include articles on Dailyworth.com, More.com, MSN.com and CNN.com. 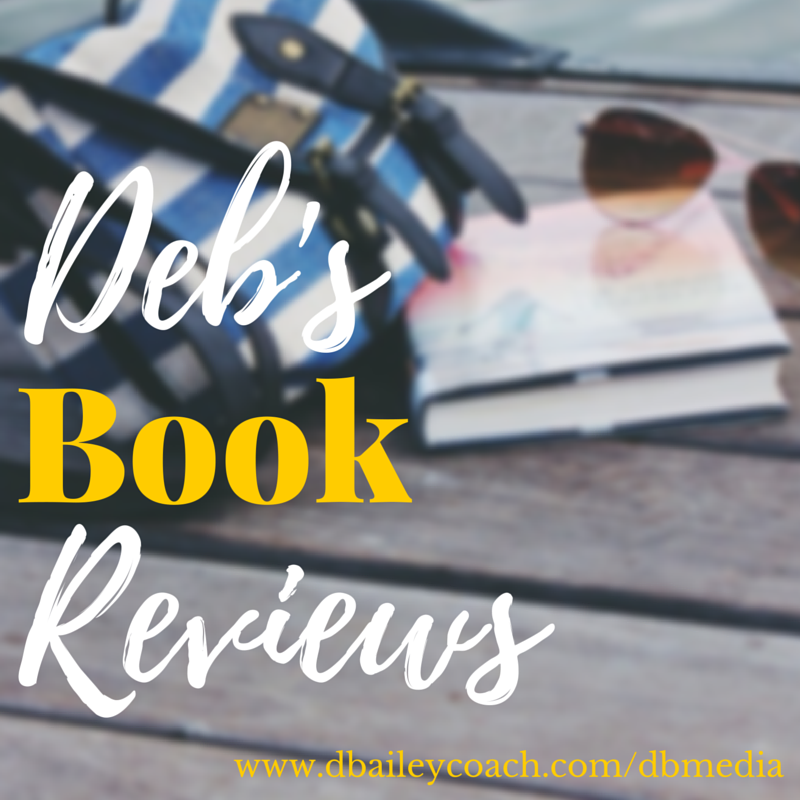 Deborah uses her extensive experience as a writer and communications expert to guide entrepreneurs on the best strategies to get their books written and published. Melissa Cassera is a ‘PR Rock Star’ and President/Founder of PR consultancy Cassera Communications. With more than 10 years of experience heading publicity campaigns for multi-million dollar companies, start-up entrepreneurs, authors and professional speakers, Melissa uses her passion and creativity for public relations and marketing to make people famous. How to banish all of the fears, excuses, and barriers that stop you from writing + publishing your book? 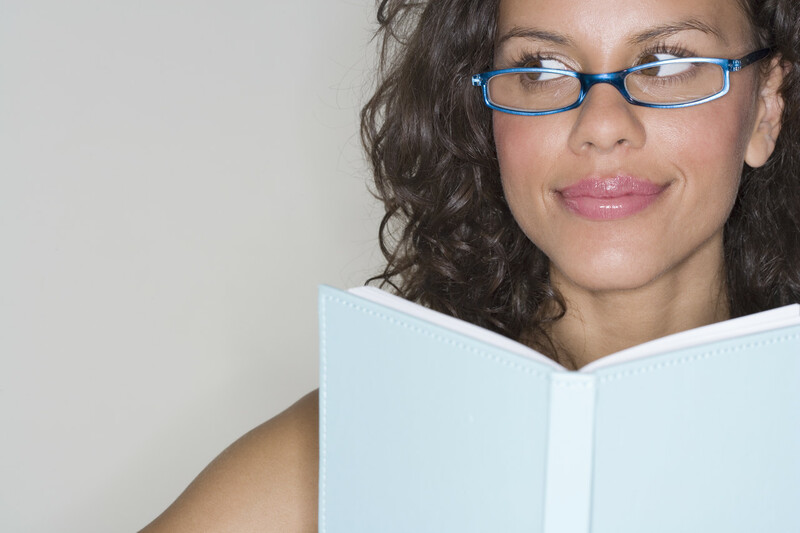 How to distinguish what’s real and what’s hype in the book industry? Why you don’t need a big name or fancy connections to get your work published? The difference between publishing fiction or non-fiction work? We will also be hosting a live Q&A afterward. If you can’t make the call live – don’t worry – we’ll be happy to share the recording afterward! 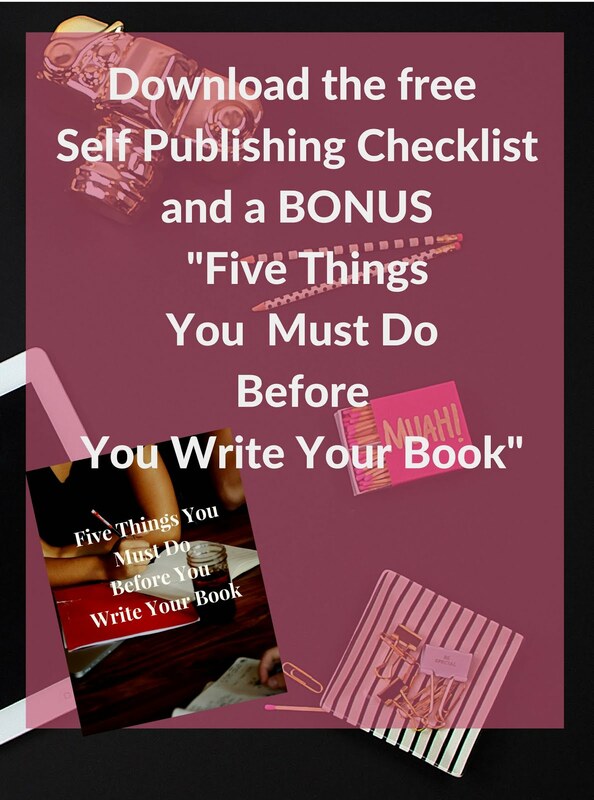 Sign up today for this teleclass chock full of everything you need to know about writing and publishing your book! The world of mobile credit card processing has changed dramatically in the past 18 months. The widespread popularity of smart phones is helping to push the acceptance of chip-based credit cards in the U.S. via the now globally accepted EMV standard. The terminals used for EMV mobile credit card processing are also enabled for near field communication (NFC), which allows consumers to make payments from their phones. The number one reason for a business to accept credit cards is the goal of catering to customer convenience and facilitating their desire to buy. With the rapid emergence of these new technologies, those reasons are even more compelling. Research on the spending habits of typical consumers indicate that people who have credit cards are more likely to use them than other forms of payment. Typically, card holders purchase 2.5 times the number of products or amount of services as their non-credit card buying counterparts. 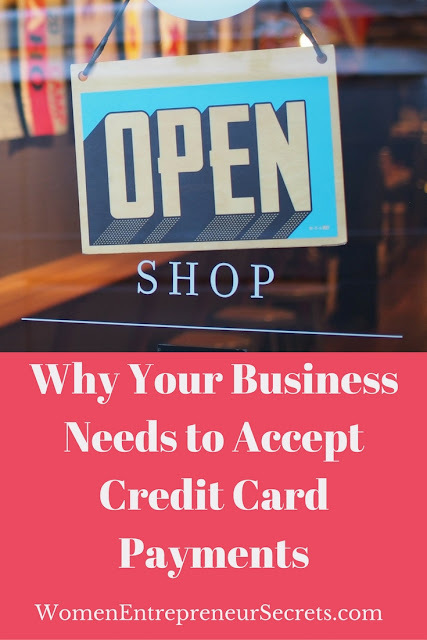 This not only speaks to a degree of impulse shopping from credit card holders, which increases potential revenue for your business, but it also suggests that consumers feel safer when they pay with a credit card. The electronic nature of the card transaction suggests easier returns or the handling of other disputes. Simply put, people think it's easier to "get their money back" when they pay with a card or by some other electronic means. 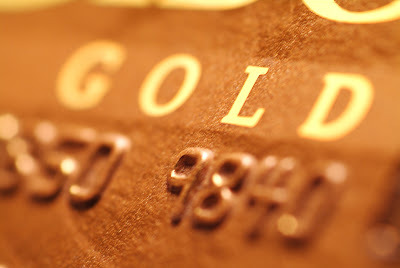 In a practical sense for the business, credit card transaction processing occurs in real time. 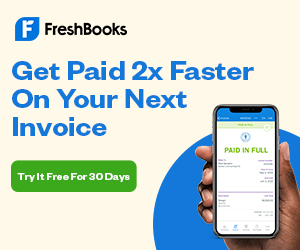 There's less trouble involved with managing the accounts receivable, and your business is more physically secure with less cash on-site. If you deal with foreign customers and have an international merchant account, currency conversion is built in to the processing of payments. Your customers are dealing with numbers in their native currency, which are meaningful to them, and you are receiving payment in numbers meaningful to you. In terms of online transactions, companies with credit card purchase options dramatically increase their hours of operation by introducing a low-cost, automated payment solution on their website. This also leads to a broader customer base. Working from the core concept of increased customer convenience, accepting credit card transactions is a clear benefit to your business. Consumers who use credit cards spend more money, with greater confidence. Particularly in the online environment, customers will choose to do business with a site that accepts cards over one that does not. These factors combined with emerging payment technologies tied to smart phones make facilitating credit card transactions an obvious "best strategy." 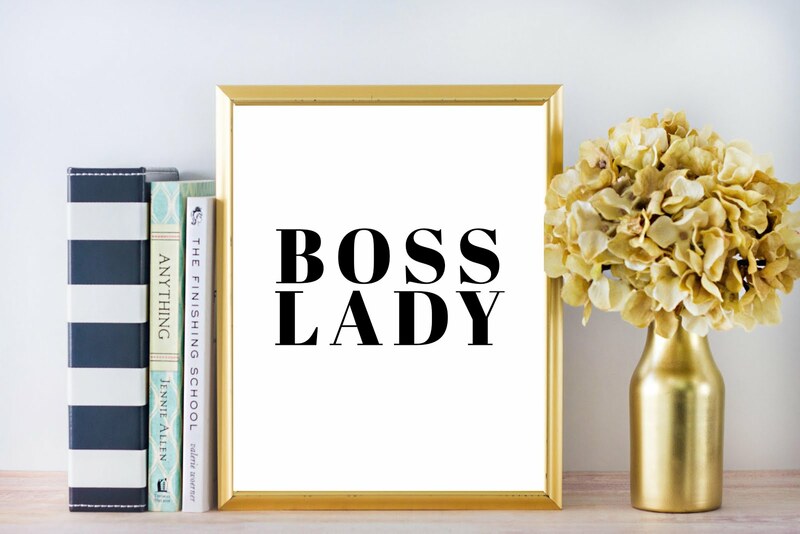 A recent Harvard Business Review post explores certain behaviors of women that can hold them back in the professional arena. The article cites studies which show that only half of women display high self-confidence while the other half admit to feelings of self-doubt regarding their performance. As a result of this self-doubt and reduced confidence, women can end up inadvertently sabotaging themselves. Inspired by this post, I decided to write a post for my site, digging deeper and looking specifically at a field that has been traditionally dominated by men: sales. There are studies that show that women are actually more successful in the field of sales. And yet, salesmen still outnumber saleswomen. To find out what saleswomen might be doing wrong, I decided to speak to a handful of some of the most successful females in the industry: Jill Konrath (author, trainer and sales strategist), Kim Duke (former sales exec and current owner of Sales Divas, a training firm aimed at women in sales) and Kristine Scotto (sales exec with 25 years of experience under her belt). I interviewed each of these women to find out the top behaviors they see amongst women in sales that could potentially be sabotaging their career. Many women in sales and other professional fields can probably admit to one or more of these things. 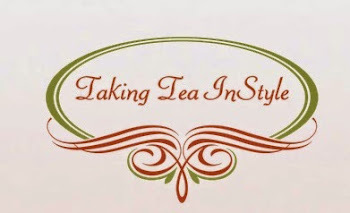 I know that writing this article definitely hit home for me as I saw several examples of things I do, somewhat regularly, that could be negatively impacting my growth. I go into each of these in on my blog. What about you? Are you guilty of any of these behaviors or have you seen them in your coworkers? Please share your thoughts, experiences and feedback. For years, TV shopping giant QVC - where icons such as financial guru Suze Orman, celebrity chef Rocco DiSpirito, and fashion expert Heidi Klum hock their wares at mock speed - has partnered with vendors seeking a larger audience for their inventions. If you’ve ever tried to get your product onto QVC, you know it’s an enormous endeavor. In fact, QVC's productivity requirements and bar for success have gotten so high that landing QVC exposure can be unattainable for many new vendors. 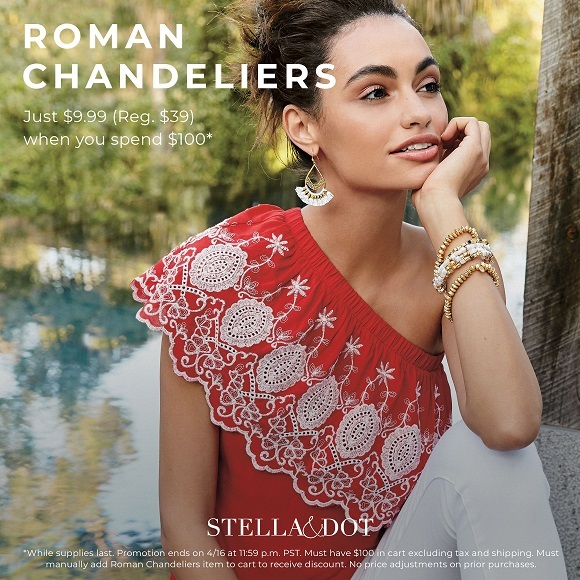 But now the global retailer is going back to its roots and has created a new program aimed at entrepreneurs just starting out in the industry. QVC Sprouts™, which launches this month, aims to discover products – both large and small – that leave one wondering, “How did I ever live without this?” With the help of the United Inventors Association, QVC Sprouts offers aid, assistance and accessibility to inventors and entrepreneurs with innovative product ideas to help them grow and nurture their ideas, but with less of an overall personal risk. 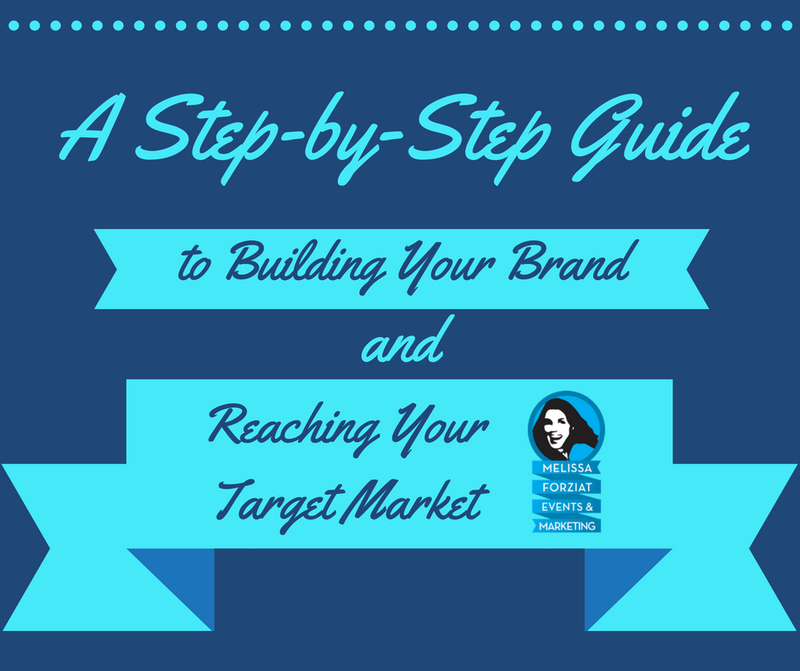 First, you need to have a retail-ready product to submit. As any successful QVC vendor will tell you, be sure you’re able to put your best foot forward here because once submitted, your product is open to tremendous scrutiny. Next, visit the QVC Sprouts Program website to submit your product for review through QVC’s standard evaluation process. If selected, your product will be placed on the QVC website along with other contestant products for one week, during which QVC customers will have the opportunity to vote on the products they would most like to see sold on QVC. This voting period also gives you and QVC the opportunity to gauge consumer interest in your offerings. If your product grabs the top vote, QVC may make it available for purchase online the following week. The goal: to grow QVC Sprouts products over time via online sales, which may ultimately include the opportunity for presentations on QVC TV. The program is ongoing, so each week will feature a new group of contestants and their products. There is no cost to submit your product to QVC. And as with any public disclosure of an idea, you should take necessary precautions to protect your idea and seek counsel with any questions. You can contact the UIA at inventingquestions@uiausa.org for additional information on the processes of protecting product inventions. Maybe you feel like you have what it takes but need a little inspiration to get things going. If this is the case, visit http://womenentrepreneursecrets.blogspot.com/2009/02/guest-lori-greiner-on-women.html to learn about Lori Greiner, a QVC TV regular who started with one idea and turned it into a multi-million dollar brand. She did it, and so can you! Traveling for business can be a little unnerving for entrepreneurs at all levels. Most of us get so busy keeping shop that we forget to make the transition from personal traveler to professional traveler—and the result is wasted hours, money, and time. 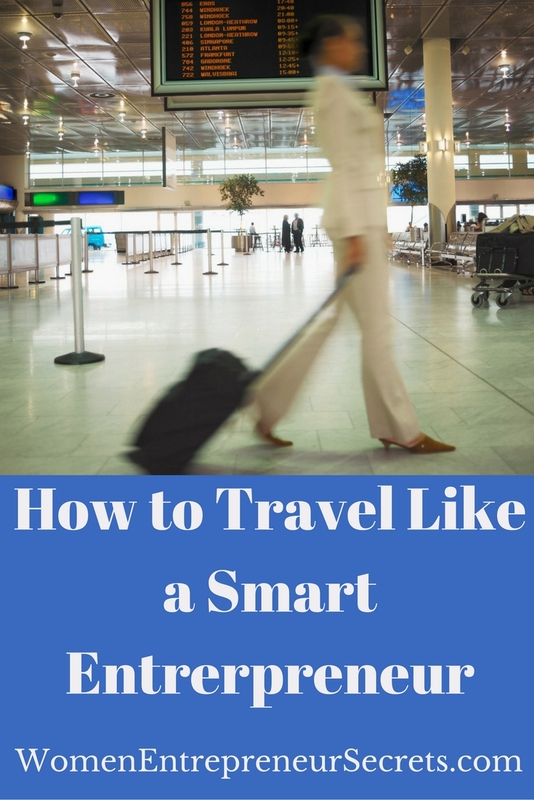 Below are a few tips on how to start traveling like a pro. Remember, as a business owner your time is MONEY! You definitely want to enroll in a frequent flyer program if you travel to a particular city often, and there’s a loyalty program that offers a direct flight there from your hometown. But I also suggest that before you plan your next trip, sign up for ALL the mileage points/loyalty programs you could ever use. Why? For starters, you never want to do this on-site at the airport, since it’s just not a good use of time. But also, if you’re using online sites like Expedia and Travelocity, it’s likely you’ll be traveling with two different airlines. If you don’t have the time to get this done, have a virtual assistant take care of this for you, or recruit your kids to help in exchange for their weekly allowance. Let’s say you’re traveling cross-country to attend a conference next month. Instead of spending your time planning a happy hour with an old college friend, try to set up meetings with clients or media interviews while you’re in that city. You’re already traveling in work-mode, and have likely packed business professional clothing, so why not maximize your time? 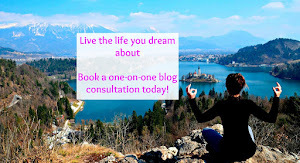 You could post something on Facebook or Twitter making an open call to anyone who’d like to meet with you for a consultation, or write about it in your weekly ezine. When a potential client knows you are only in town for a limited time, it gives them a deadline to take action and get the ball rolling. Of course, when all your work is done, definitely go out and have that margarita with your gal pal ;) ! Ask any avid traveler and they’ll confirm that packing truly is an art form. Add a woman’s professional wardrobe into the mix, and things get even more challenging. One way to streamline your packing is to pick one color combination for your entire trip. So, if you really want to show off your new black pumps, stick to clothing choices that complement black (instead of introducing an entirely new color palette, like pastels into the mix). A few items every business traveler should ALWAYS have in her suitcase are an extra cell phone charger, a 6-foot long extension cord, and a set of travel-sized toiletries, like facial cleansers, moisturizers, night creams, etc. If you are traveling for work, there’s really no good reason to waste your time running around an unfamiliar city trying to get these essentials. Keep an EXTRA set of all of them in your suitcase, even when you’re back from traveling and your suitcase is tucked away in your storage closet. At Ali International, we use a great travel management site called TripIt, which acts like a paperless travel assistant. You can buy your airline ticket the way you usually do, and when you get the email confirmation, just forward it to your designated TripIt email account. TripIt will aggregate all your travel information—your flight, car service, hotel information, meetings, etc.—into one centralized itinerary that you can access online and via your smartphone. TripIt even has a feature that will text you updates in the event that your flight gets delayed or anything changes. 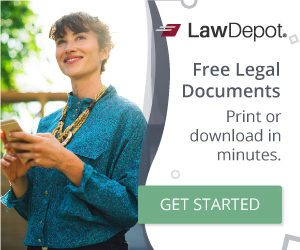 There is a free version and a pro version available—and both are great! Help to Empower the Next Generation of Young Women with, "I Am More Than Just a Girl!" I won’t go into depressing statistics of how often young women are abused, assaulted and oppressed. Though society encourages us to be outwardly successful, we aren't often encouraged to find inner success in the forms of knowledge, happiness and emotional health. An important part of life is to help others feel empowered, and just $1,800 will help to accomplish this important goal. Share it on your Facebook pages, donate $5 online or send a check (email: investinginwomen@gmail.com for the address). 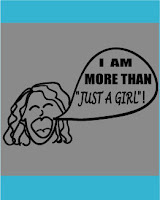 Visit http://morethanagirl.webs.com to see what perks you will receive for helping publish this important book. The our goal is to raise the full amount by the end of March. 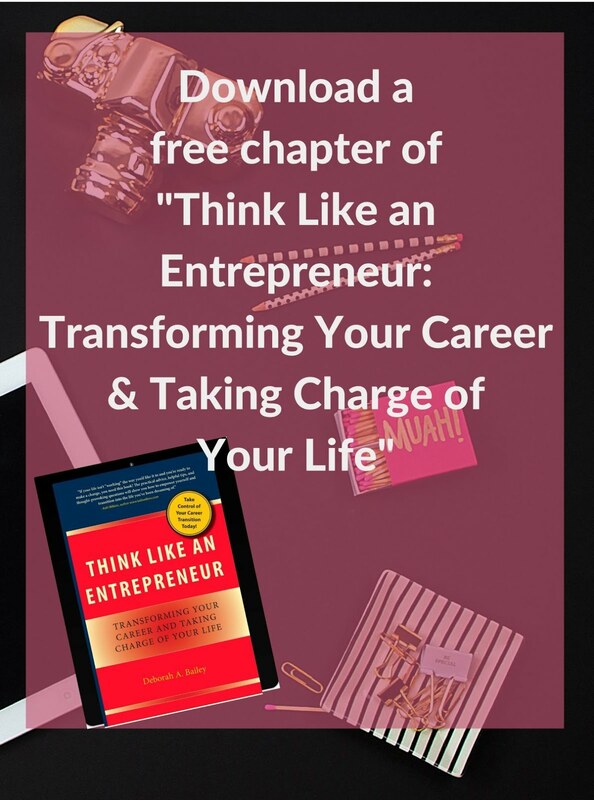 Read the book for free and pass it on! Share it with parents, aunts, uncles, grandparents, older sisters and brothers, teachers, community leaders, youth organizations and young women. Now is the time to take action! We can no longer wait for someone else to empower the next generation of women. As the saying goes, YOU must be the change you want in this world. To follow the progress of the campaign subscribe to Leah's blog: (http://writewhatuknow.wordpress.com). Pamela Hale, founder of Through a Different Lens, creates powerful, practical tools and experiences that bring vision, creativity and wisdom into focus to help people thrive— physically, professionally and spiritually. I believe that excellence is never an accident. This is a mantra I've long used in both my personal life... and my professional life. Excellence is the result of high intention, sincere effort, intelligent direction, skillful execution, and the vision to see obstacles as opportunities. Excellence leads to extraordinary things. But you aren't born extraordinary. You have to work at excellence -- foster it, nurture it, educate it. How? 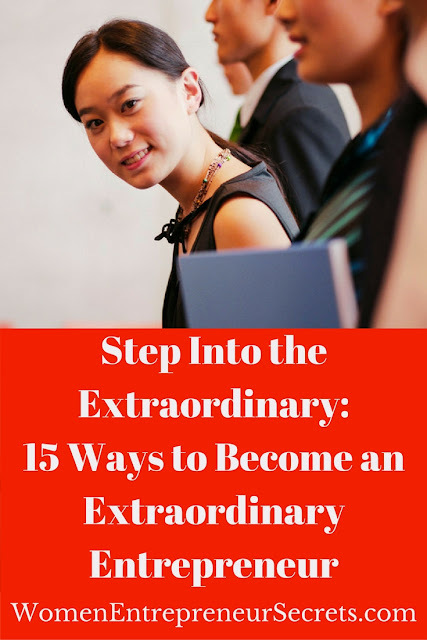 One way to effectively embrace excellence and step into extraordinary is by recognizing common traits among extraordinary individuals. Over the years of working with amazing entrepreneurs, I've identified these 15 traits as markers of true excellence. Recognize them -- and work toward achieving them yourself -- and you'll be well on your way to eliminating mediocrity and becoming a high performer in your industry... and reaping the rewards of that commitment. Aren't just working for the money. They care about their company beyond the profits and take great pride in its performance, impact on society, and ability to help others through its offerings. Are truthful. They do what they say they are going to do, when they say they are going to do it. People know they can count on them time and time again. Embrace opportunities. They look for -- and find -- opportunities to improve themselves, their work, and their business. Others? They see no opportunity. Are focused on solutions. They don't bring problems to the table without recommending a solution. Focus on CAN. High performers focus on what they can do rather than what they can't accomplish. Don't blame. High performers take responsibility for their actions and outcomes (or lack thereof). When they make a mistake they own it, fix it and learn from it. Are busy, productive, and proactive. While most people waste too much time planning, over-thinking, sitting on their hands or going in circles, high performers are out there getting the job done. Are life-long learners. High performers constantly work at educating and improving themselves, either formally (through academics), informally (by watching, listening, asking, reading, etc), experientially (by doing, trying)... or by employing all three educational strategies. Consistently do what they need to do. No matter how they feel or what curves life has thrown their way, they get it done. High performers don't let life become an excuse and don't allow their personal life or mood to impact their work. They work extra hours, nights, or weekends if they need to. Have a desire to be exceptional. They will typically do things others won't do. Becoming exceptional is a choice, and high performers are committed to that choice. Accept feedback. High performers aren't just open to feedback, they are more likely to act upon it. Set higher standards for themselves. The result? Greater commitment, more momentum, a better work ethic and (of course) better results. Are more interested in effective than easy. While the majority of people look for the quickest, easiest way, high performers look for the course of action that will produce the best results over the long term. Finish what they start. While so many people spend their lives starting things they never finish, successful people get the job done -- even when the excitement and novelty have worn off. Even when it's not fun. Are resourceful. High performers don't wait around for someone to hand hold them through something. They figure it out and get it done. Recognize these traits in yourself (and in the team members you hire) and put concentrated effort on growing them. You'll be optimally armed in your quest to become one of the best. Do you see other traits consistently in other extraordinary entrepreneurs? Which of these traits come easiest for you? And hardest? Drop by my Facebook page http://www.facebook.com/kellyoneilfan and let me know. Next time, I'll tell you how to identify -- and squash -- mediocrity. Pamela Hale, founder of Through a Different Lens, creates powerful, practical tools and experiences that bring vision, creativity and wisdom into focus to help people thrive— physically, professionally and spiritually. 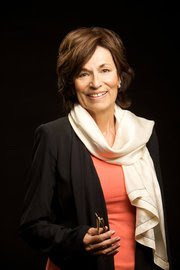 Educated at Stanford and Columbia Universities, Pam has created a unique body of work woven together from her varied experiences as a teacher, life coach, spiritual director, photographer, fundraiser, consultant to non-profits, and shamanic practitioner. In her memoir, Flying Lessons: How to Be the Pilot of Your Own Life , Pam uses the story of her pursuit of a private pilot’s license to help anyone—in the air or on the ground—to break free of “gravity” and realize one’s potential to soar. Broken into three parts that include seven “flight lessons” for soaring beyond your limits, each lesson also corresponds with a chakra, yoga pose, and an archetype, so the manual works on all levels of body, mind, and spirit. 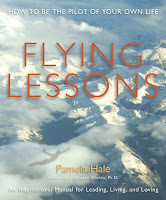 Pam is visiting the Secrets of Success blog to talk about her book, Flying Lessons: How to be the Pilot of Your Own Life. Pamela Hale: First, flight has been an important metaphor that has followed me through my life. It represents freedom and rising to a new level of consciousness to me, and it is such an ancient, potent metaphor that I know it can be helpful to others as well. Secondly, I learned so much from my experience that I was motivated to distill the hundreds of lessons into 7 that are lessons for our lives. A whole system fell into place as I went through this process, and that seemed important to share. PH: On one level it's the story of my getting my private pilot's license in my late 50's, and how my female flight instructor helped me overcome all my fears and self-doubts. On another level it's about how anyone can "defy gravity" by learning to manage our own energy and becoming conscious of how our soul longs to fly, and knows how to spread its wings, break free and soar--without having to leave the ground! PH: This book is useful to all audiences, but particularly those on a spiritual journey, those going through a transition and looking for tools to navigate their journey. Cancer survivors will appreciate my references to how I've used the lessons in my own cancer journey, and those interested in aviation and aerial photography will be particularly attracted to Flying Lessons. PH: The design and the 50 aerial color photographs are stunning, making this book a great, well-priced gift. The book is a multi-level experience: story, lessons for life and a seven-step system with spiritual practices that can last a lifetime. PH: I hope they experience the power of the metaphor of flight on a deep level that sticks for them. This book takes the wisdom of Richard Bach to a new level, where the reader has a system for putting their insights to work on practical levels in their lives. 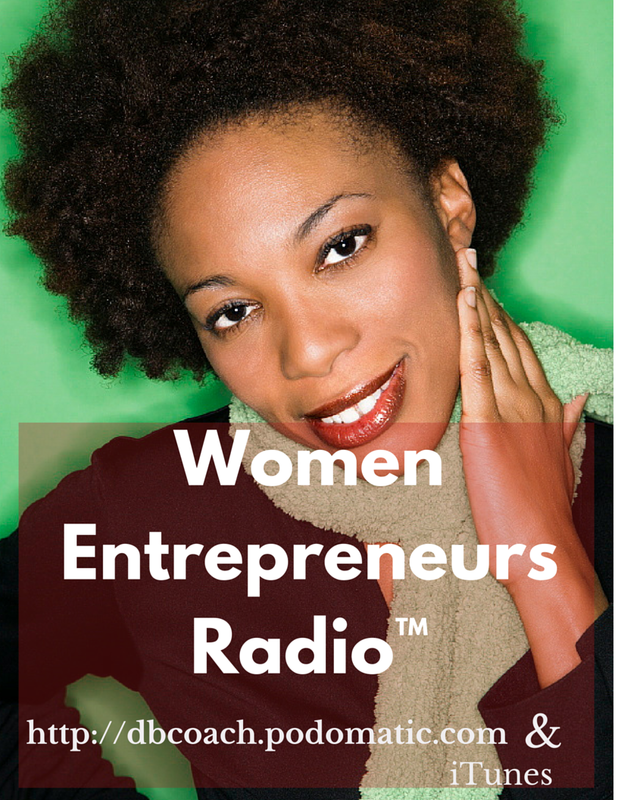 DB: What's the best advice you could give to a woman entrepreneur who is uncertain of her next steps? 1. What is your "safe landing space?" Where will you go if everything falls apart? 2. How will you fuel yourself for the journey? 3. Are you really in the pilot's seat? 4. What will you do when you get discouraged? How will you remember why you wanted to "fly" in the first place? 5. How will you communicate with inner and outer negative feedback? 6. Can you practice using both right and left brain ways of thinking? Do you know how to expand instead of contracting under pressure? 7. Do you have a higher power? Can you surrender control and release attachment to outcome? PH: This is the work I came here to earth to do. It gives me great joy. PH: They can order it from my website at FlyingLessonsForLife.com, and receive a signed copy and benefits like free teleseminars. Or, they can order it from Amazon.com and national retailers. In June it will be available on color readers like the iPad and Kindle Fire3. Sue has been a a speaker for more than forty years with a vast background in communications, sales and marketing, customer service, financial counseling, time management, writing, and personal spiritual growth. She is married to Carmen, and together they have a blended family of 4 awesome children, and 6 fabulous grandchildren. She loves the beach, walking, music, climbing lighthouses, reading, and helping others. Women entrepreneurs crave creating security with their business, which is why when a client completes — even if it’s for perfectly good reasons — it can be a bit of a confidence shaker. And when you add in that from a time standpoint, it’s a lot more work and effort to attract new clients than it is to continue working with existing ones, it can make even more sense to focus on implementing client “stick” strategies, along with your regular new client-generating activities. Happily, it only takes a few small tweaks to your business to start seeing the benefit of longer-term clients. 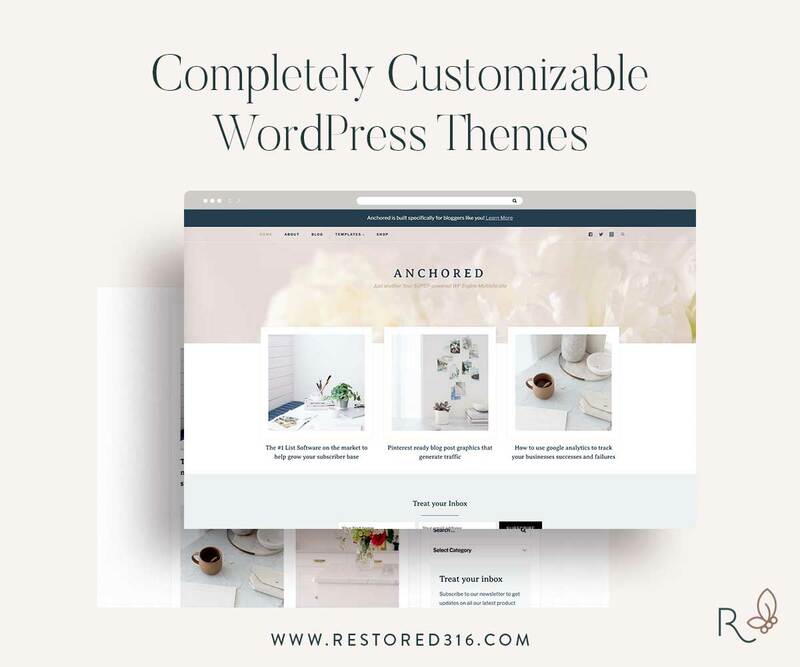 Financially, making these tweaks can easily result in thousands (even tens of thousands) of dollars in on-going revenue for you every year. Plus, help you keep your programs full and even create more demand from new clients who see how amazing you are because your clients stick with you. Which all adds up to a huge increase in your confidence and in what I refer to as the “energetic uplift” of your business. Sustainable, joyful, fulfilling businesses have an energy to them of excitement and momentum. Which makes even more people want to work with you, creating more energy and income, and on and on this perfect cycle flows. This is something you see me modeling very successfully in my business, which is why I’m sharing with you 3 SIMPLE tips (taken from dozens I could easily share) for creating awesome client loyalty and “stick”. When I first started my business I was so happy to have clients, I didn’t think through what would happen when we came to the end of our initial coaching time frame. It wasn’t until I went through the up-and-down cycle a few times, of either having plenty of clients or not having enough that I realized I needed to create a different strategy. Once I created my Client for Life attitude, I implemented several important changes. For example, I stopped discussing coaching in terms of “we’ll start with 3 months then go from there”. Instead, I switched to six, eight and even twelve month programs. 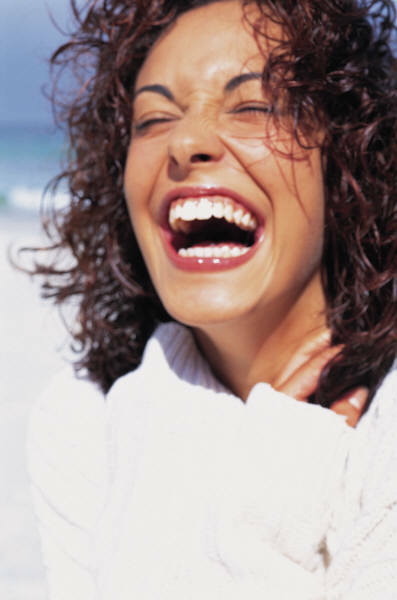 I also began focusing on letting my clients know how special they are, by providing stellar customer service. The results of that effort have definitely paid off because now my company is known as a leader in the coaching industry for client care. Seeding is simply the act of letting people know what their options are for continuing to work with you. For example, most women entrepreneurs are chronic over deliverers, so when they see their client needs more help, their reaction is to try to cram more into their package or program. A better approach is to acknowledge what it is your client needs additional help with, then choose between offering an additional service such as a VIP Day, or letting them know that by stepping up into a different program they can get that need met, or letting them know that by continuing to work with you for a longer period of time they’ll get the additional help they need. Your clients want to know what’s next for them when working with you. It’s best not to leave figuring that out to the last minute, as then you eliminate any seeding opportunities, and, your clients are likely to assume that since you didn’t mention anything in advance to them, that there isn’t a next place for them to grow into with you. If you were to switch places with your clients, what would you want to see, hear or experience that would make you become a client for life? Quick, jot down your ideas. Now start implementing and watch as your clients begin to stay with you longer, helping you to grow the thriving business of your dreams! Would you like to learn more simple ways entrepreneurs can brand, package and price their services to quickly move away from 'dollars-for-hours work' and create more money, time, and freedom in their businesses? Check out my web site, http://www.KendallSummerHawk.com, for free articles, free resources and to sign up for my free audio mini-seminar "Money Blocks & Breakthroughs. What's Your Best Time To Shine? Do you find that your energy ebbs and flows throughout the day? That you have a boost of energy where you can get anything done in record time and at other times of the day, no matter how hard you try, you can't seem to focus? This may not seem like a big deal but understanding your natural rhythm and energy flow is EXTREMELY IMPORTANT to your success as an Enlightened Entrepreneur. We are all born with a natural time clock and unfortunately society has dictated that we should work from 9 to 5 and be productive for that entire time. While we were in a 9-5 job we drank caffeine, and ate candy or other treats to "pick us up." We had to be productive during those hours because bosses were watching and our work team demanded it. Then we were often expected to go home and work some more. Now that we are out of Corporate or the 9-5 world, and we call our own shots, many times we still fall into the familiar trap of trying to force the old structure in our own businesses. This may work. But in most cases it does not. The greatest leaders will tell you what their best times of day are. Some are very early morning people and some are late night. Tim Ferris author of the best selling book, The Four Hour Workweek speaks about this extensively, noting that his most powerful time to write is in the middle of the night. I now honor the fact that I am a late night person and feel best when my mornings are my own, I may check emails etc first thing to get an idea of what the day will bring, but then I usually go out and spend time for myself. After 1 pm I am able to focus and by late afternoon I am in full swing. Obviously there is flexibility for meetings etc that may have to take place earlier in the day. But I try to plan my schedule as close to my best energy times as possible so that I can give my best to my clients and projects. 1. Take the time to notice when you have bursts of energy and clarity. 2. Make sure to eat well and exercise as well as take your vitamins and supplements to be sure that you are physically in good condition. 3. Honor your best times and schedule your writing, project development and anything else that requires supreme focus during that time. 4. Hire a Virtual Assistant to cover you if you need to have someone on during the hours that you are at your lower energy level. If you honor this you will see that your energy will soar and your sense of fulfillment and well being will as well! Choose your Time to Shine!